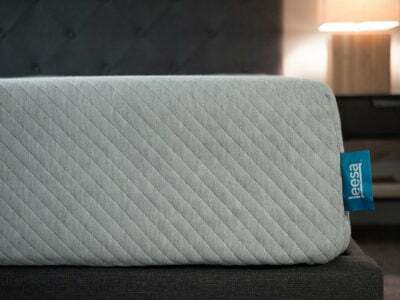 SmartHouse Cool Sleeper Review - Luxury Mattress Overdone? Nest Bedding is a company I really like and respect, mainly because of the honest and transparent way the head of the company conducts business. I also like the products that they come out with. The SmartHouse Cool Sleeper is a new offering from the company that really aims to provide a true luxury experience. 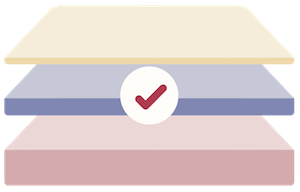 The mattress combines a pocketed coil construction with either a latex or memory foam top layer (you choose the top layer). 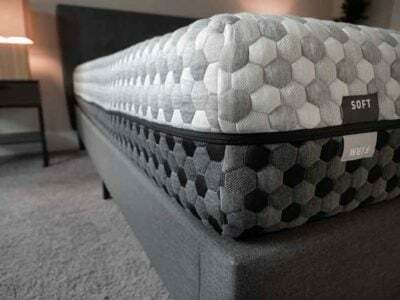 I chose the memory foam version, so my SmartHouse Cool Sleeper review will focus specifically on that option (see more on the latex option HERE). You Want The Contouring And Pressure Relief That Memory Foam Provides, But Without The Feeling of Getting “Stuck” In The Mattress– The biggest complaint I have personally and I hear others have about memory foam mattresses is feeling “stuck” in the mattress, where you really sleep “in” the mattress versus “on” the mattress. 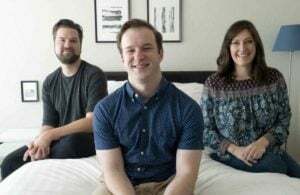 As this mattress is more of a hybrid construction, I felt more like I was sleeping “on” the mattress, while I still got the great pressure relief that memory foam is known for. I found this to be very nice and unique. You Are Looking To Get An Ultra Luxury Mattress With The Best Possible Components– I view the SmartHouse Cool Sleeper as a mattress that is looking to pull out all the stops to provide a true luxury experience with the best possible components. The coils are “zoned,” for example, meaning you can get more support on certain parts of the body where you need it, and a little more give on the other parts of the body where that is more appropriate. That type of construction is very unique among the online offerings. 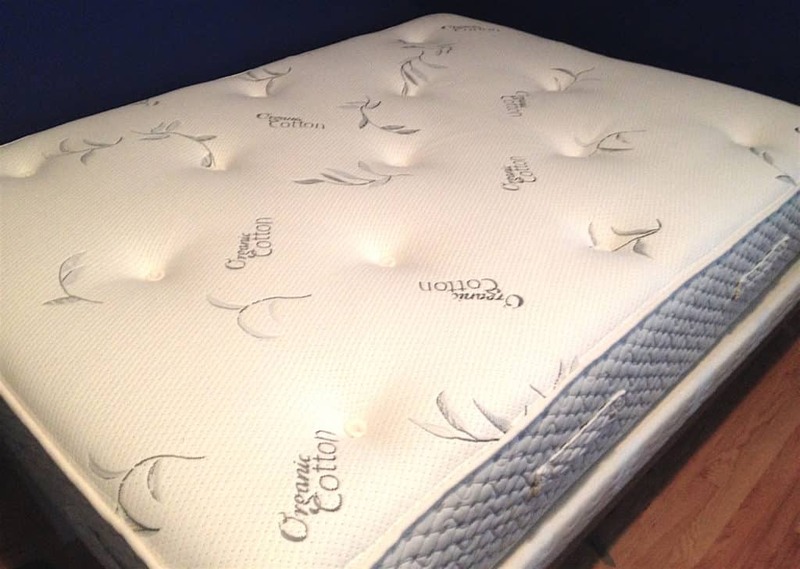 The memory foam is a high-grade 4lb density foam that should last a long time as well. You Have Your Eyes On The Top Priced Innerspring Options- The SmartHouse Cool Sleeper compares very favorably from a specifications perspective to mattresses priced at $3,000-$5,000. If you are looking at other options in that price range, you should consider comparing them to the SmartHouse Cool Sleeper. While the SmartHouse Cool Sleeper still isn’t “cheap” in an absolute sense, it is a great value compared to other options with similar specs. The company cuts out the middle man and spends very little on marketing, so it is able to offer the mattress at a very attractive price. You Are On A Budget– I believe the SmartHouse Cool Sleeper is a great value, but the price tag is still high for a lot of people. There are definitely great options for less money. I think the SmartHouse Cool Sleeper is better suited for the person looking for a true luxury experience. 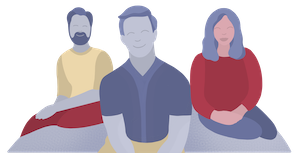 You Want A Pure Memory Foam Feel– The mattress does have a top layer of 3” of memory foam, but I viewed it as a different feel from the traditional memory foam feel. It is more of a hybrid feel that makes it unique from the Tempur-Pedic pure memory foam feel. It took probably two full nights to get fully adjusted to the feel of the mattress and have it get to its full firmness. After the adjustment period, I slept very soundly. One big indicator of success was not waking up in the middle of the night very much at all. That is rarely the case with me if I’m on a lower-quality mattress. I sleep on my side a lot, and thought the pressure relief on my shoulders and hips was awesome. 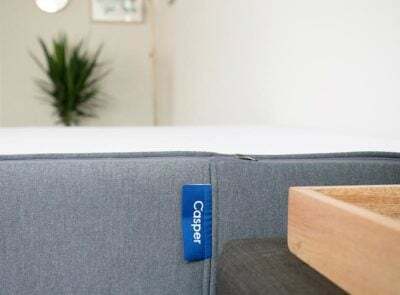 One thing to note about the SmartHouse Cool Sleeper is that it has both memory foam and pocket coils, two materials famous in the mattress world for great support and conforming well to support pressure points. I didn’t sleep with a partner during my sleep test, but watch the video below for my analysis on the motion transfer. 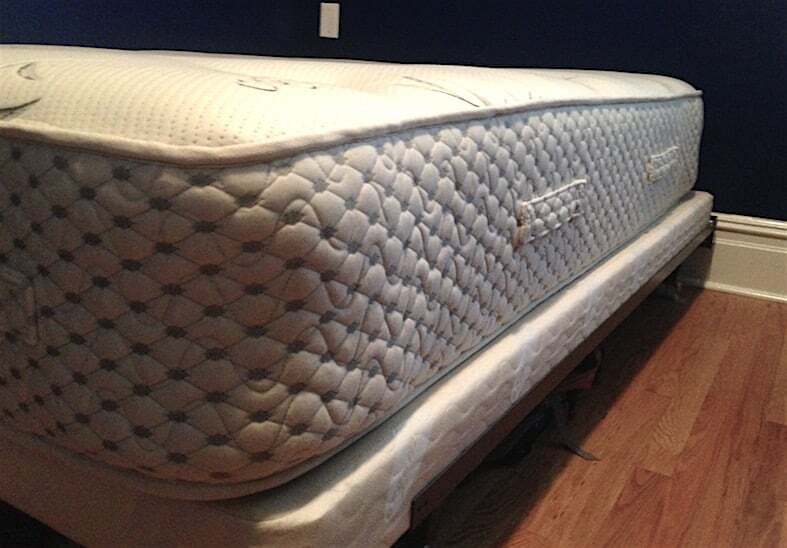 The bed is flippable with two different firmness levels. I thought one side was very firm while the other was medium firm. For my personal preference, it was a little firmer than average but relieved my pressure points extremely well. I imagine the SmartHouse Cool Sleeper is not for everybody, as not everyone wants to pay that much for a mattress. However, for people with the budget who are looking at the very top luxury mattress options, I would recommend taking a strong look at the SmartHouse Cool Sleeper. I had a great experience with the Nest Bedding’s Alexander mattress, so if there are budget constraints I would take a look there as well. The SmartHouse Cool Sleeper mattress holds nothing back - great materials (and a lot of them) at a reasonable price. There are firmness options and comfort layer options as well, so really anyone can get what they want out of the SmartHouse Cool Sleeper. 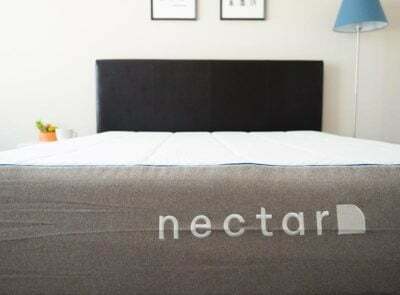 I really like the mattress, and recommend it for the luxury shopper, though The Alexander Signature Select remains my favorite mattress from Nest Bedding.